The Tour Guide, David S, was outstanding. 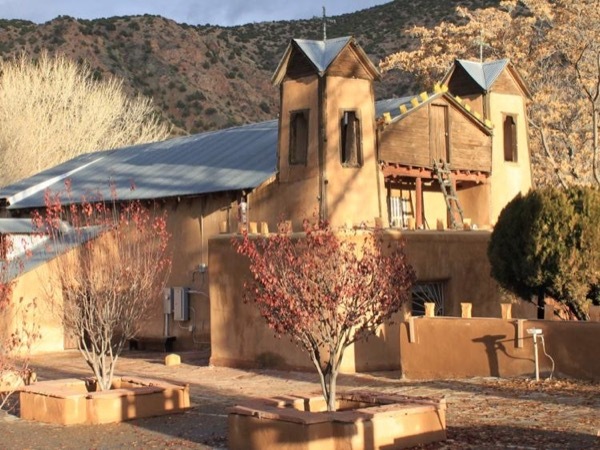 He help us customize a tour that let us experience the awesome beauty and wonders of Northern New Mexico, the profound history of the Taos Pueblo, and the rejuvenating hot springs mineral water during a visit to a Health Spa in Jemez Springs. David is truly the best Tour Guide ever and the Northern New Mexico tour is a must see for anyone visiting the Albuquerque area! TOUR GUIDE RESPONSE: Patricia, I have to say; you and James were the best tourist ever!! I had lots of fun and lots of laughs. I'm happy to know you enjoyed your visit to NM! Thank you! !